Interactive Sports Schedules is here to help. All the features you need in one simple to use website. 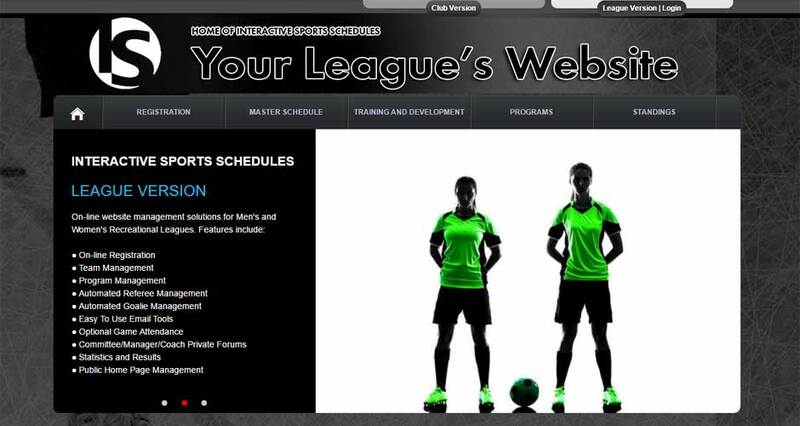 Our sports management website was specifically designed to assist sports administrators in running their league or club. It's robust and highly configurable and provides you with a professional sports website that is simple and easy to use. 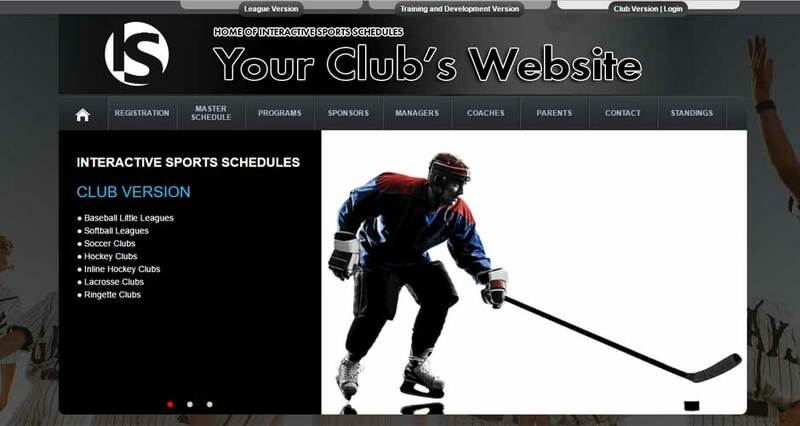 Designed for youth clubs and associations, our Club Manager was specifically built to assist administrators, team managers, and parents with all aspects of youth sports for Hockey, Baseball and Soccer. 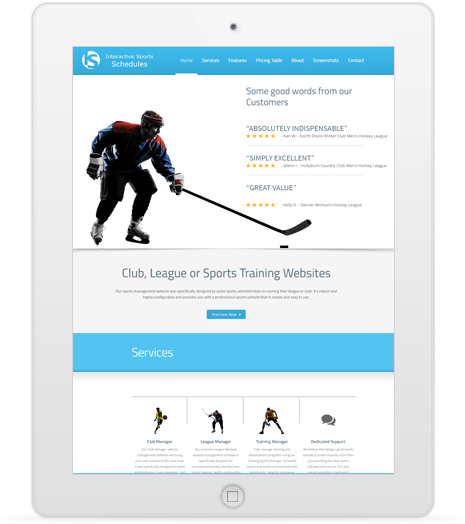 Designed for adult recreational Hockey, Baseball or Soccer leagues, our League Manager is highly configurable and robust providing you with a professional sports website that's clean, simple and easy to use. Designed for managing group training programs, our Training Manager is ideal for managing power skating, pitching clinics, soccer skills & drills sessions. 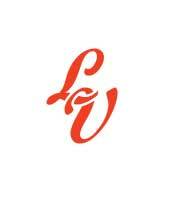 Our team will work closely with you to get your club or league all set up with a professional looking sports website. There are no initial set up fees. We believe that being a great sports website provider requires more than just providing the best sports software and service. It is also means providing a dedicated support team that is always available to assist and answer questions, large or small. Interactive Sports Schedules management website software is enriched with dynamic features specifically designed to manage your youth sports club or recreational sports league. All features are included in our fees with no extra charges for additional items. Learn more below. 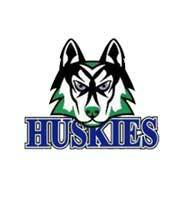 The Hollyburn Huskies website has been an easy-to-use and extremely helpful resource for parents, team officials, referees, administrators and even visiting teams. It is tailored to our association’s needs, and we love the convenience of having all of the team schedules, ice schedules, and association information in one website. As an administrator, it is very manageable to keep updated and their support team will answer any question, usually within minutes! Lynn Valley Little League couldn't be more satisfied with the job Interactive Sports Schedules has done in building our new website and registration platform. The level of service provided before, during and after the website's development has been phenomenal. 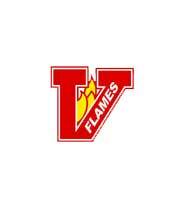 The Vancouver Flames have been playing together for 50 years - almost 90 pick-up games each year. We started using the Interactive Schedules web application a few years ago, and it has made the management of our team so much easier. No longer on the phone for hours each week searching for spare players and goalies - the website looks after it all. That and much more - document and photo repository, e-mail-outs etc. The web support team is very responsive, and have helped us to set up a great website for our team. We are very pleased with the result. Create a customized on-line registration in minutes, integrated payment gateway accessible. Administrators can easily review all new registrations on-line or receive email notifications. All the tools you need to manage your individual team(s) including scheduling, team message board, team chat, team statistics, event attendance, team email, auto-notification (email or SMS) and more. Administrators and team managers are provided multiple email tools to communicate effectively whenever the need arises. Make your referee/umpire scheduling easier with our fully integrated, automated referee/umpire system. Control your own advertising and sponsors ensuring age appropriate and relevant display. Benefit from retaining all advertising revenue. Integrated directly into the member's calendar, our Program Manager allows you to schedule events and easily communicate with all participants. Great for extracurricular activities such as Power Skating sessions, pitching or batting clinics, soccer skills and drills. Make your goalie scheduling easier. Automated features include notifications to all goalies whenever a goalie spot becomes available. Activate the spare module when you create a game and the system will permit spares to sign up. Never have a weak turn out again. Private Committee/Board forum, Private Manager forum, Private Coach forum are secure areas where documents can be shared and ideas can be discussed. Unique feature allowing parents/guardians to manage and review one or all of their children's activities from one convenient account. Create a self-contained league within your Club. Features include scheduling, standings, statistics, communications, attendance and more. 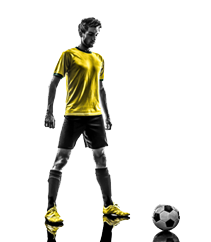 Are you ready to take your league or club to the next level? Request a demo and we'll show you how Interactive Sports Schedules is designed to provide you with a professional sports website solution that provides robust tools to manage all aspects of your club or league. Tell us a bit about your club or league and we'll be in touch with you shortly to schedule a demonstration. 1. How many teams do you have in your Club? 2. 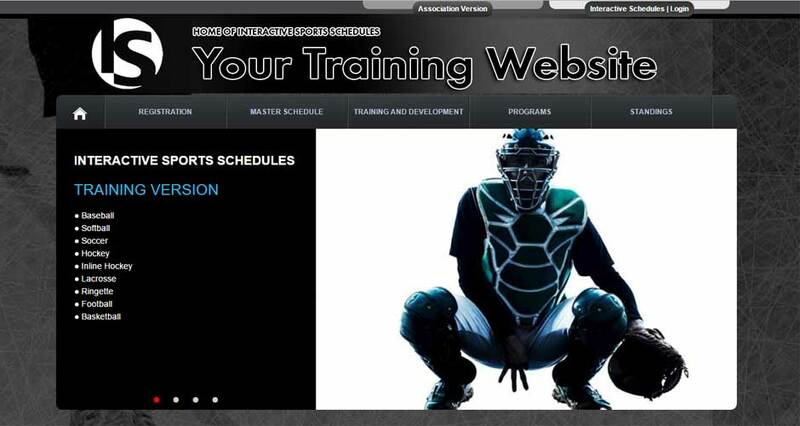 Do you offer development programs such as power skating, batting clinics or skills & drills? 3. Do you offer house leagues where your teams play only other teams within your club? 4. Do you require on-line registration? This feature is included with our system. 5. Do you require our Referee/Umpire Manager? This feature is included with our system. 6. What sport is your club? 1. How many divisions do you have? 2. How many teams do you have per division? 3. Do you offer development programs such as power skating or skills & drills? 4. Do you require our Referee/Umpire Manager? This feature is included with our system. 5. Do you allow spares to play for teams that are short on players? 6. Do you require on-line registration? This feature is included with our system. 7. Do you retain player and goalie statistics? 8. What sport is your league? 1. How many training sessions/programs do you offer? 2. Do you require on-line registration? This feature is included with our system. 3. Do you specialize in a particular sport? If so, which one? What began as a request to create a website that would control attendance and schedule games has evolved into one of the most powerful and dynamic sports website management systems available. 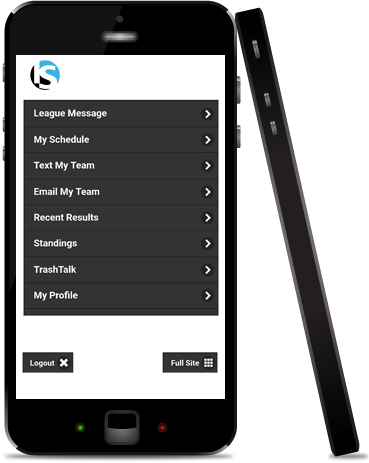 The result of years of development, Interactive Sports Schedules is unique in the marketplace, offering an on-line solution that provides maximum support and flexibility in how you manage your club or recreational league. To make the life of league and club administrators easier by providing them with an all in one easy to use website solution to managing their organization.